Eligibility: Open to all Horses that have not competed in more than two classes of $25,000 or more in prize money set at the National Standard (1.50m) within the calendar year. Cross entry is not permitted in this class and the 1.50m Grand Prix at the same show. Riders may compete on more than one horse per competition. 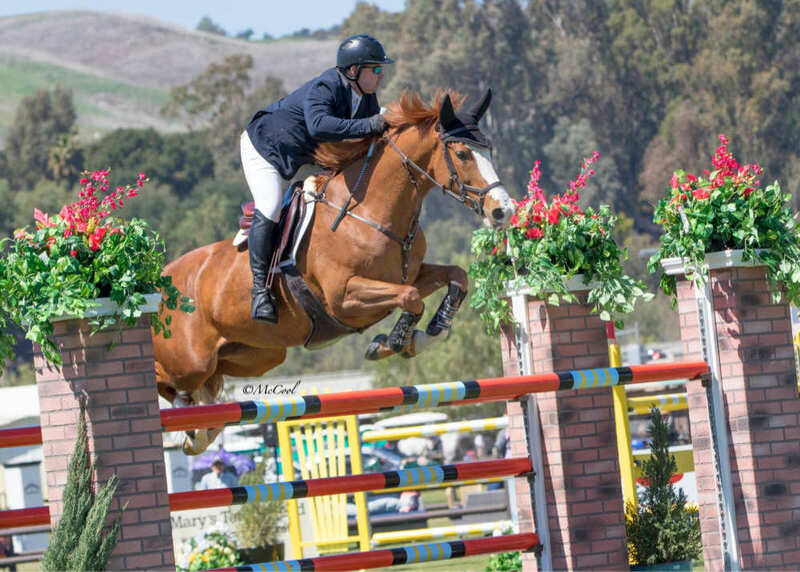 Horses MAY cross-over and compete in the Markel Insurance 1.45m Jumper Classic/Grand Prix Classic at the same show. 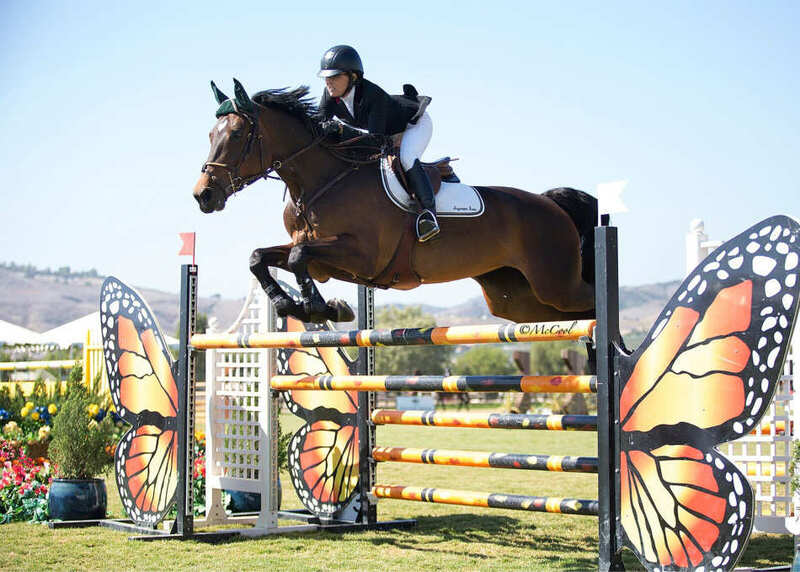 The $15,000 Blenheim Developmental Jumper Series Final will be held during Showpark All Seasons Classic, August 28 – September 1; Open to all horses that have competed in a minimum of ONE (1) BES DJS Classic/Qualifier in the 2019 season; Riders may compete on more than one horse; Order of Go: Random; Prize Money thru 8thth place using the following percentages for payouts: 30%, 22%, 15%, 10%, 7%, 6%, 5%, 5%; Entry Fee: $600.00; Fence Height: 1.40m.